National Award for Our Leader!!! 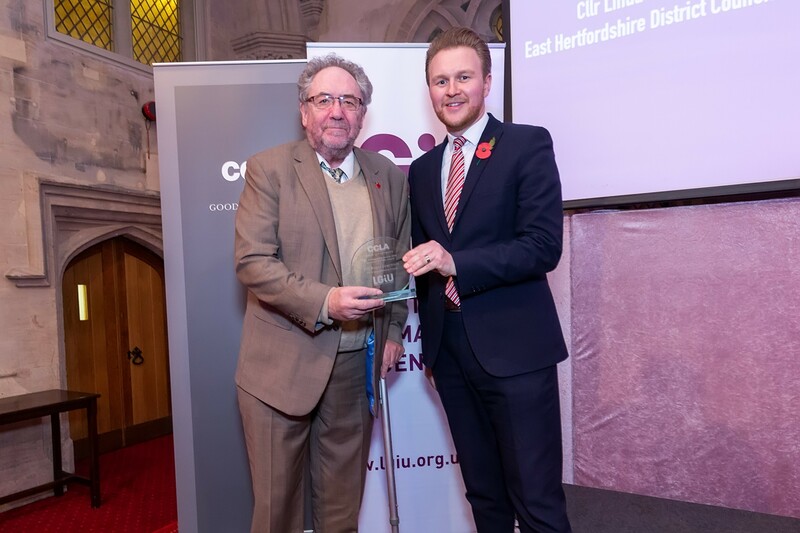 Leader of City of Wolverhampton Council and Wolverhampton Labour Group, Cllr Roger Lawrence, has been named ‘Leader of the Year’ at a prestigious national award ceremony. A statement from the LGiU said: “Not only has Councillor Roger Lawrence shown consistently strong leadership in implementing a long-term vision for Wolverhampton, but has also had an important impact on a regional and national level through his work setting up the West Midlands Combined Authority. Cllr Lawrence said: “I am pleased that the city has been recognised for our collective achievements once again. This award is not for me, but for the people of the city and the wider region who have sought to deliver transformation and deliver services in difficult times.